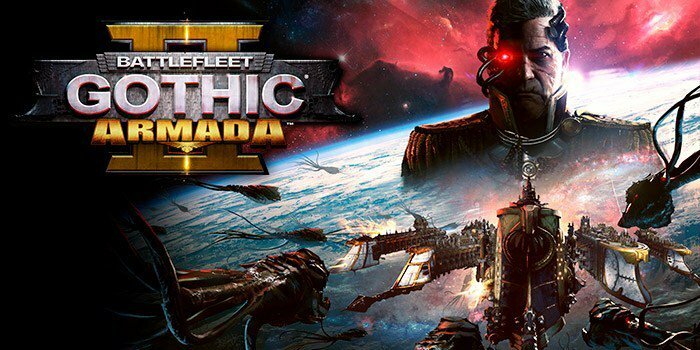 Focus Home Interactive have announced that space RTS Battlefleet Gothic: Armada 2 pre-Order Beta 2 begins today. The second beta offers the first chance to go hands-on with the campaigns as the first sectors of the Imperial and Necron storylines will be available to play. It also features all the multiplayer and skirmish options, including the 12 playable factions, the 80+ subfactions, ranked play, custom map options with special environmental effects from the first beta, updated with brand new balance adjustments and bug fixes. 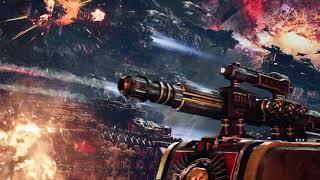 The full game promises three full campaigns letting you control humanity’s combined Imperial forces, the Necron empire, or the Tyranid Hive Fleets. 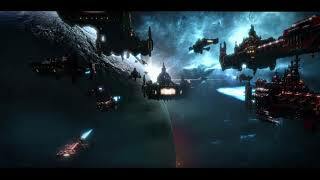 Every campaign is also playable in co-op, with two players controlling a split fleet in each battle. 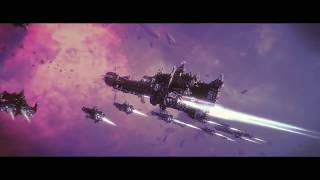 Battlefleet Gothic: Armada 2 will launch on PC January 24.